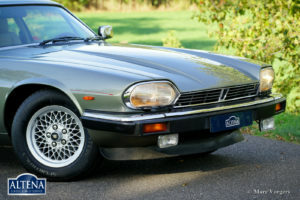 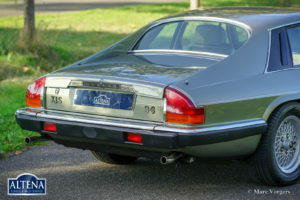 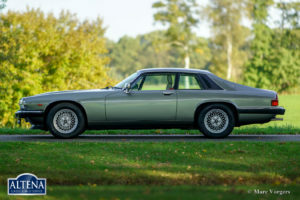 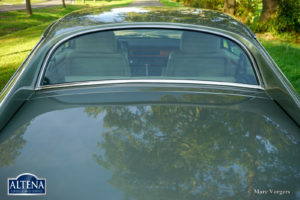 Jaguar XJ-S 3.6 Litre coupé, year 1987. 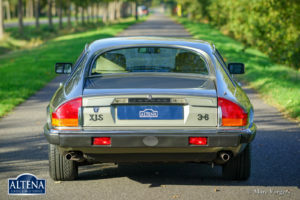 Chassis number SAJJNAEC4CA1419XX, matching numbers and colours. 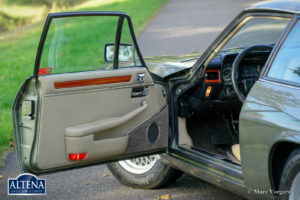 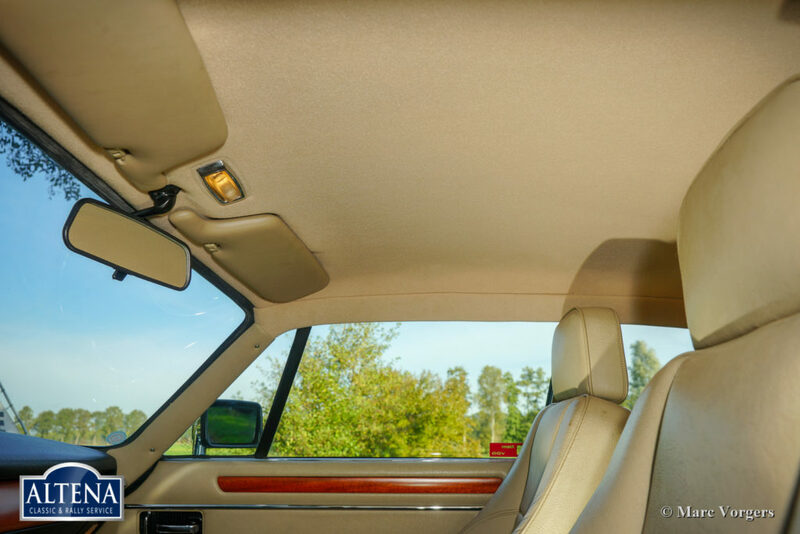 Colour Sage Green combined with a beige leather interior and brown carpet. 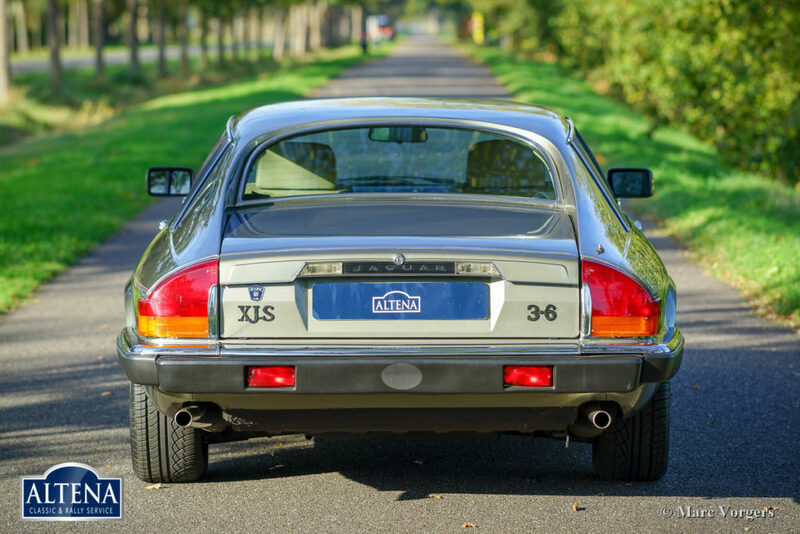 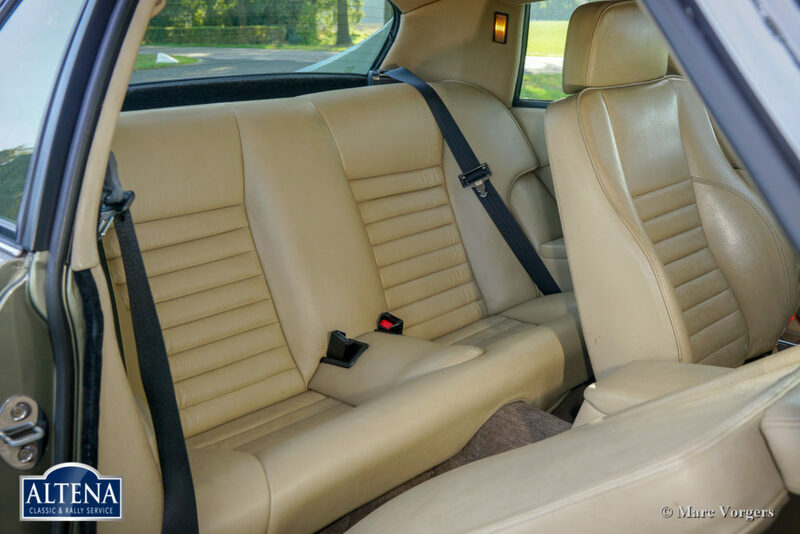 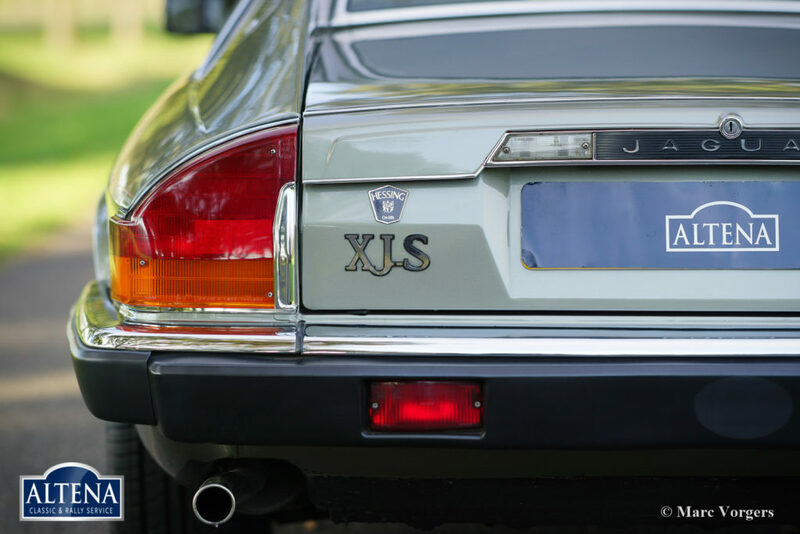 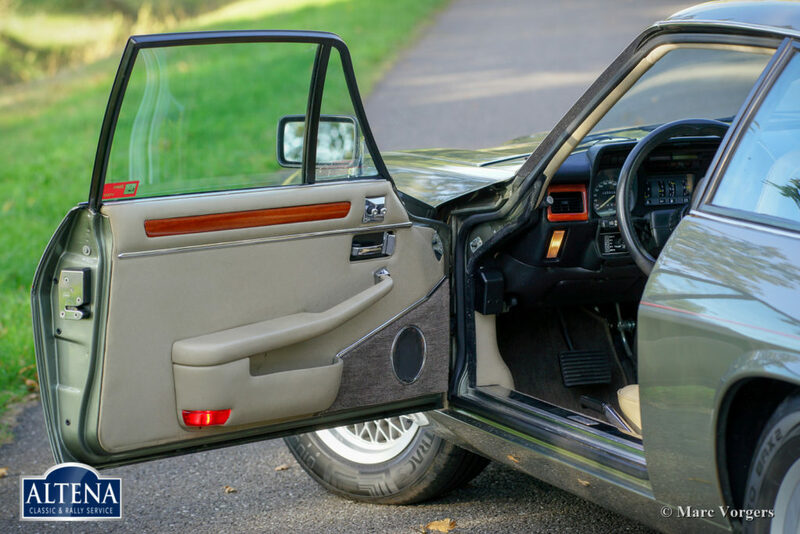 This fantastic Jaguar XJ-S Coupé is a very special find… The car comes from the first Dutch owner who purchased the Jaguar in the year 1987. 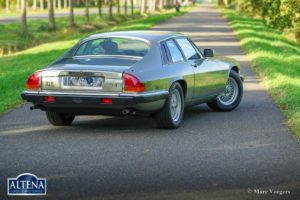 A true Jaguar enthusiast who has really cherished this ‘time-machine’! 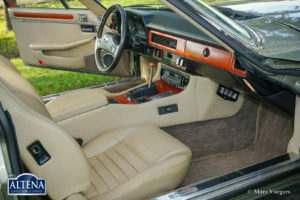 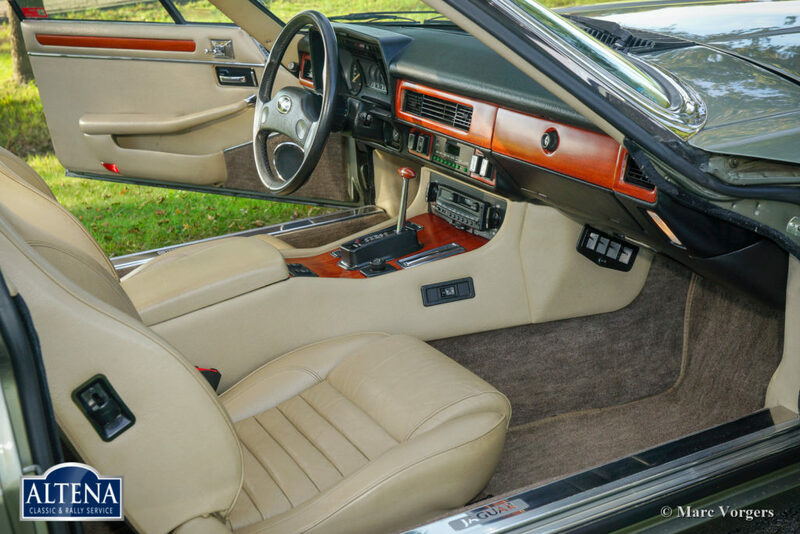 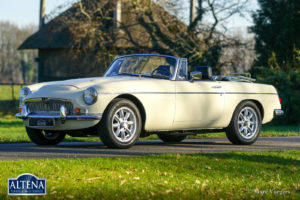 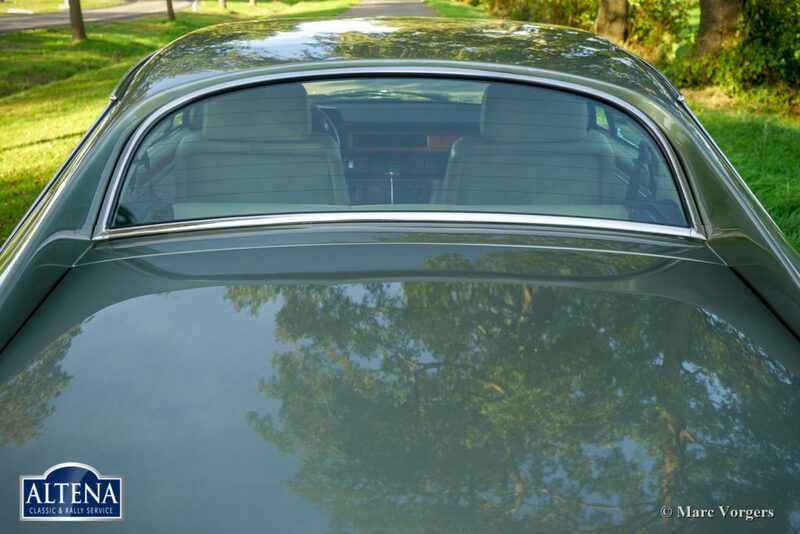 The automobile is fully original and in superb top condition! 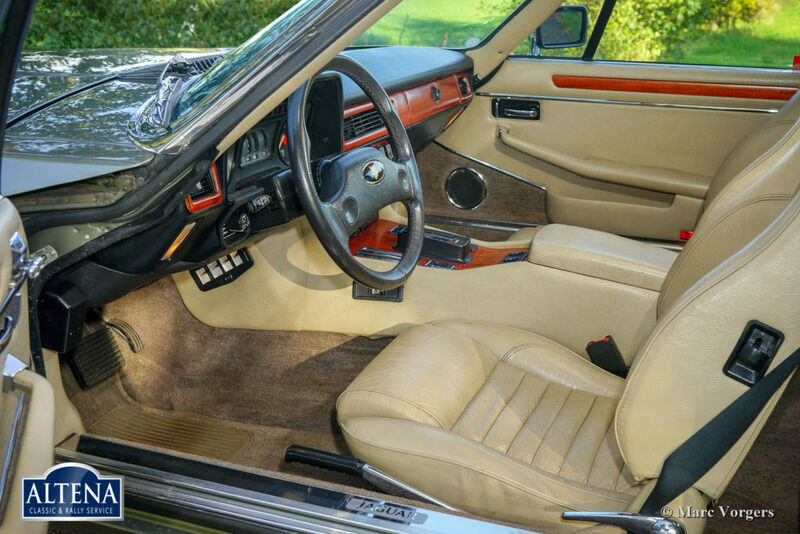 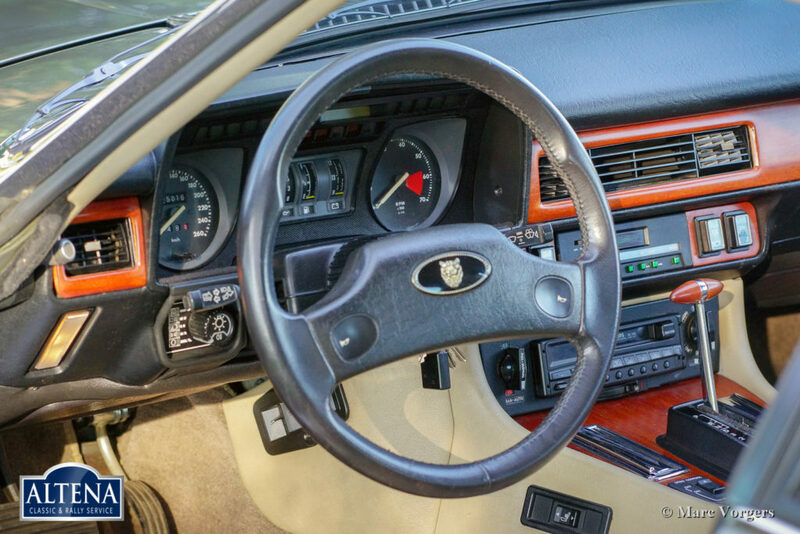 The interior is like new and the paintwork is fully original! 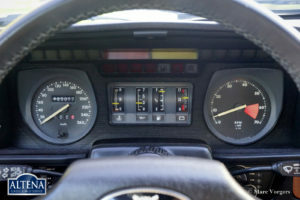 From new the car has driven 125.000 kilometres. 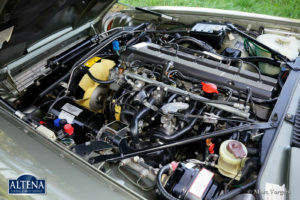 The full service-history is known and documented. 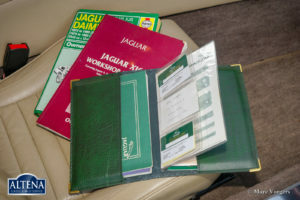 The service book is complete up to the last service at 110.000 km. 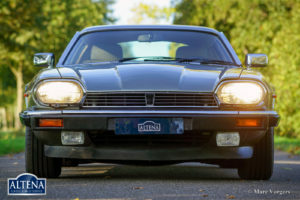 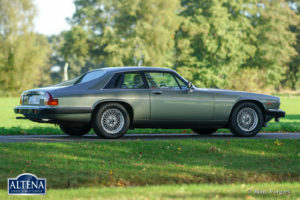 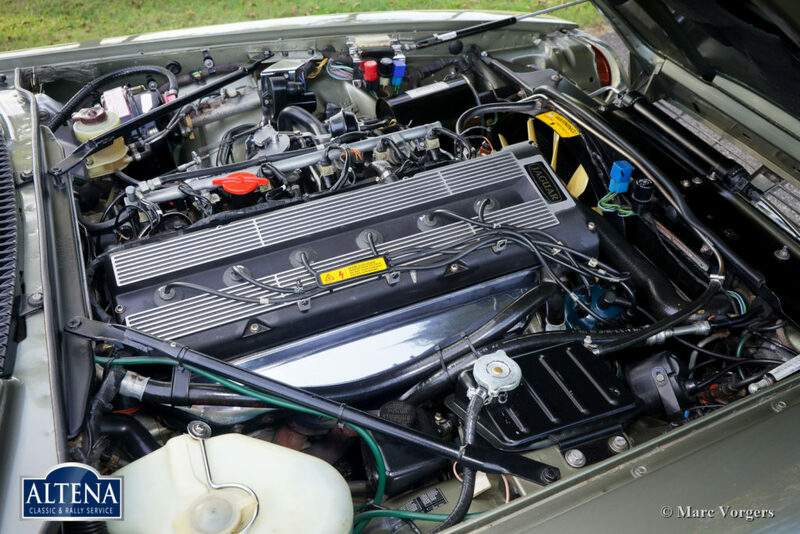 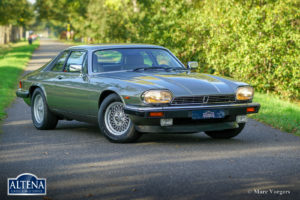 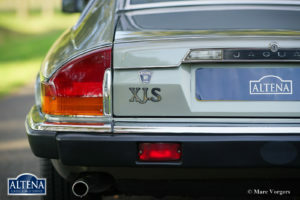 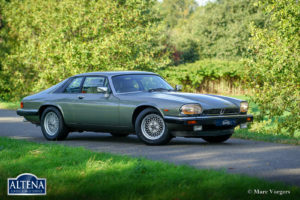 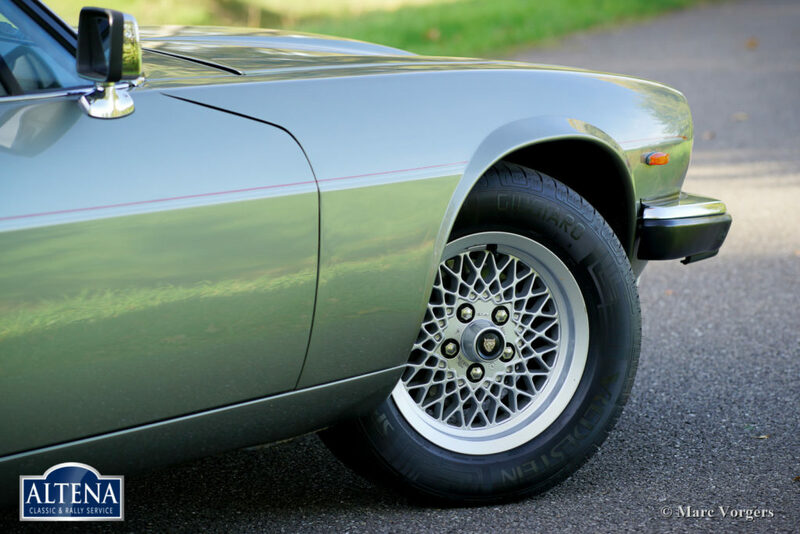 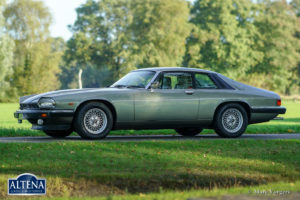 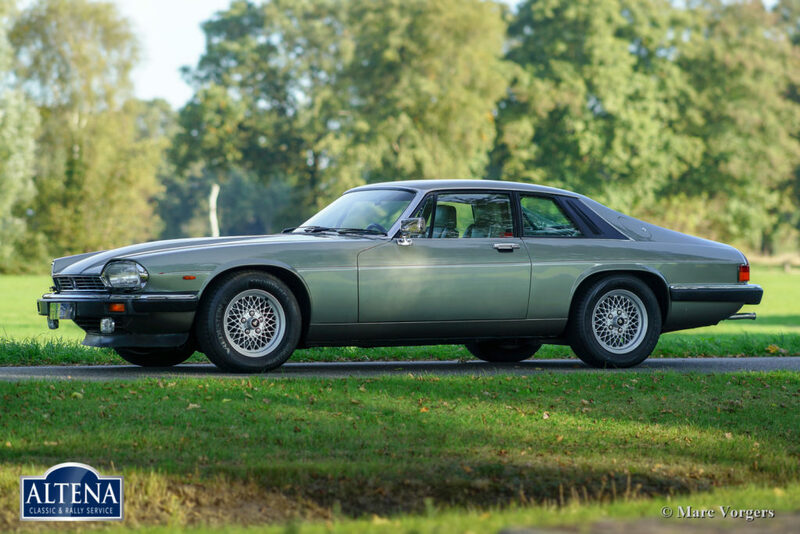 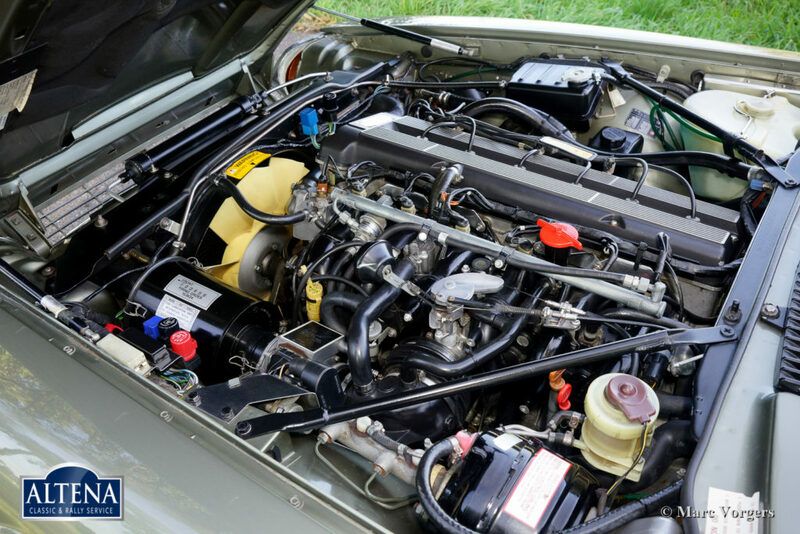 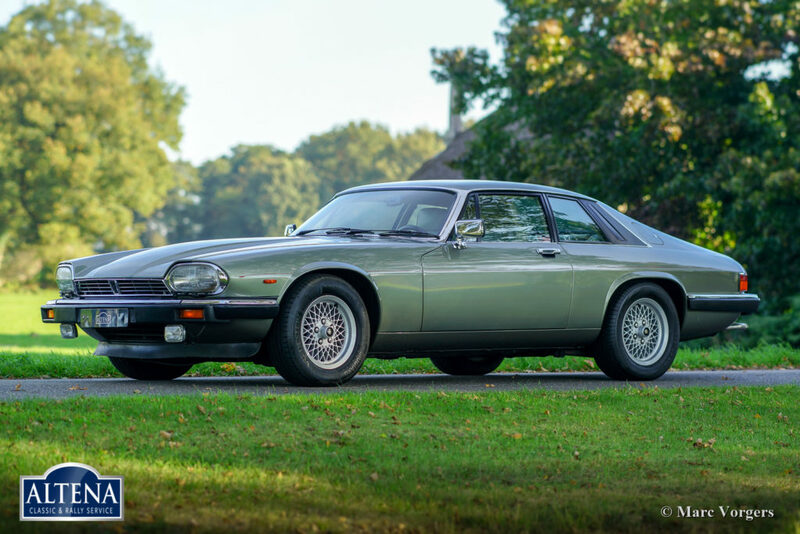 This fine Jaguar XJ-S is powered by the magnificent 3.6 Litre Jaguar straight-six engine, a smooth and powerful engine with a rather economic fuel consumption. 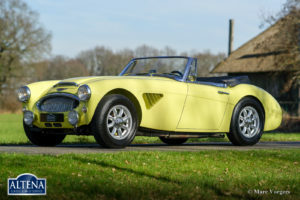 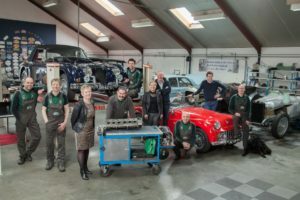 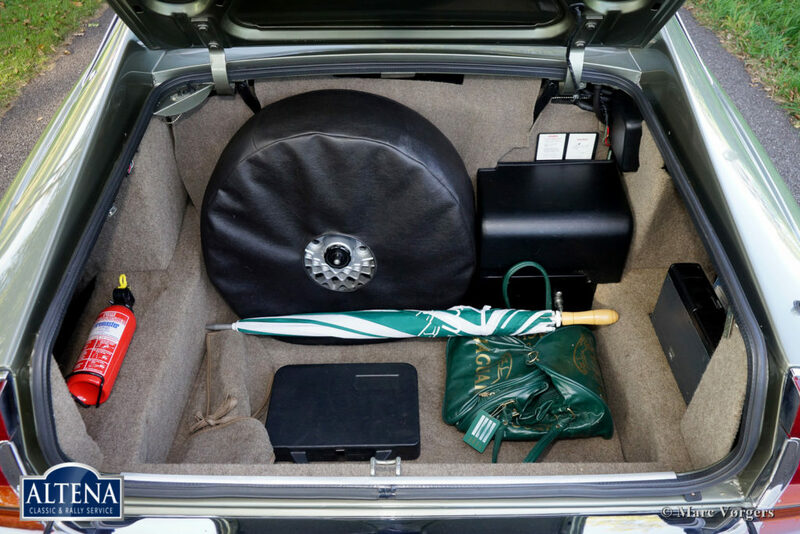 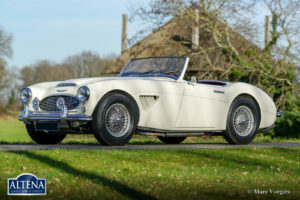 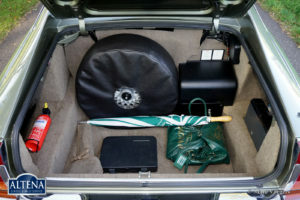 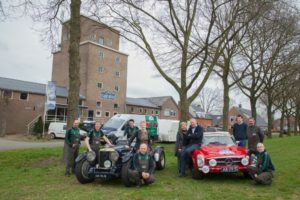 The car comes complete with all the original books and papers, the original tool-set, umbrella, Jaguar bag and a Haynes workshop manual. 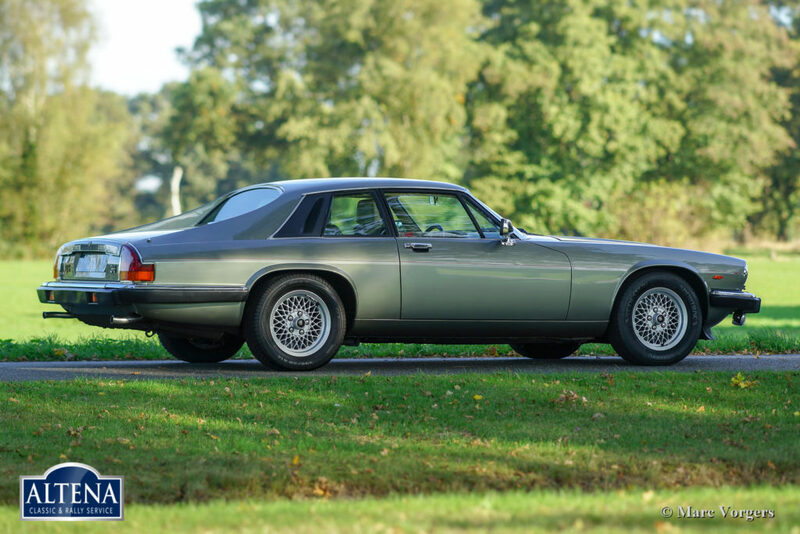 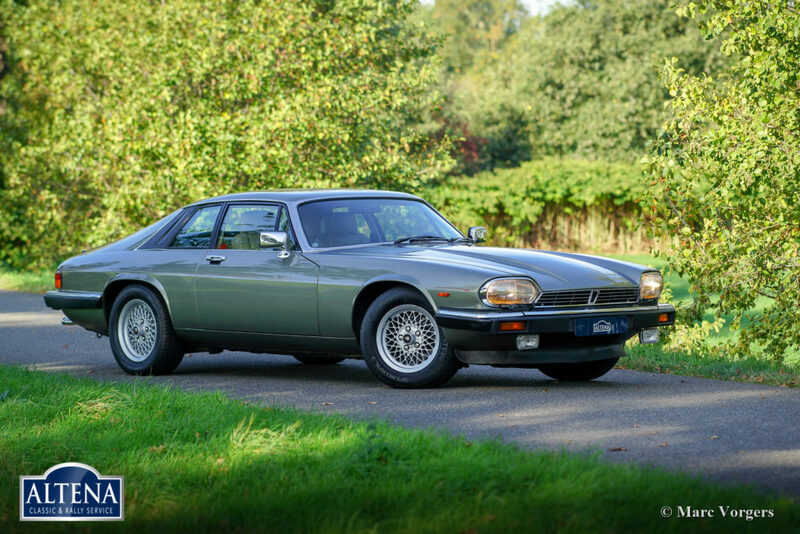 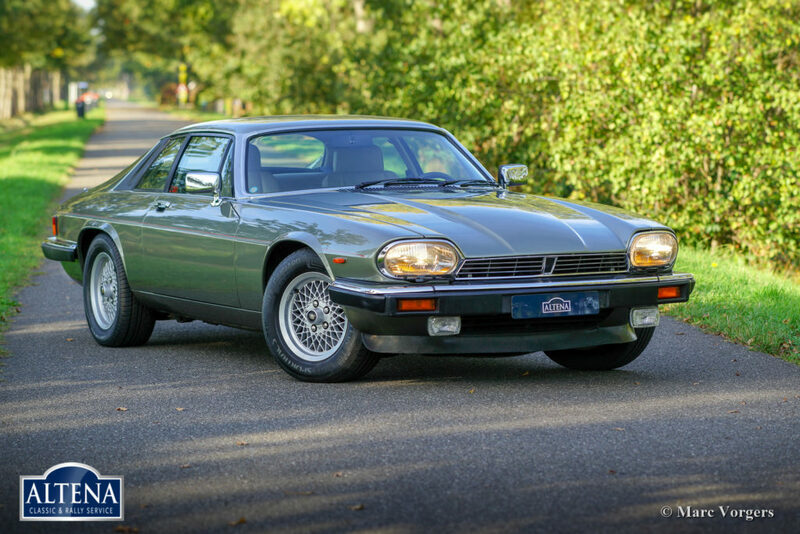 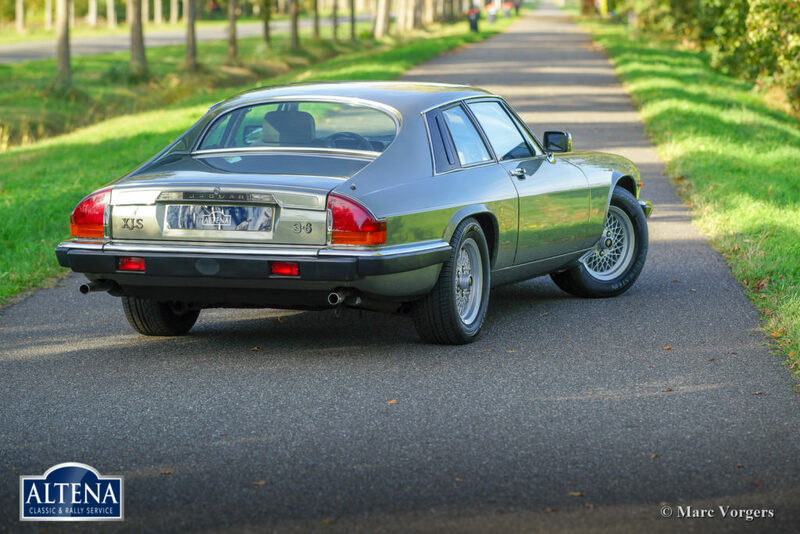 This is a very desirable and super original Jaguar XJ-S Coupé, you will be hard pressed to find a better example!